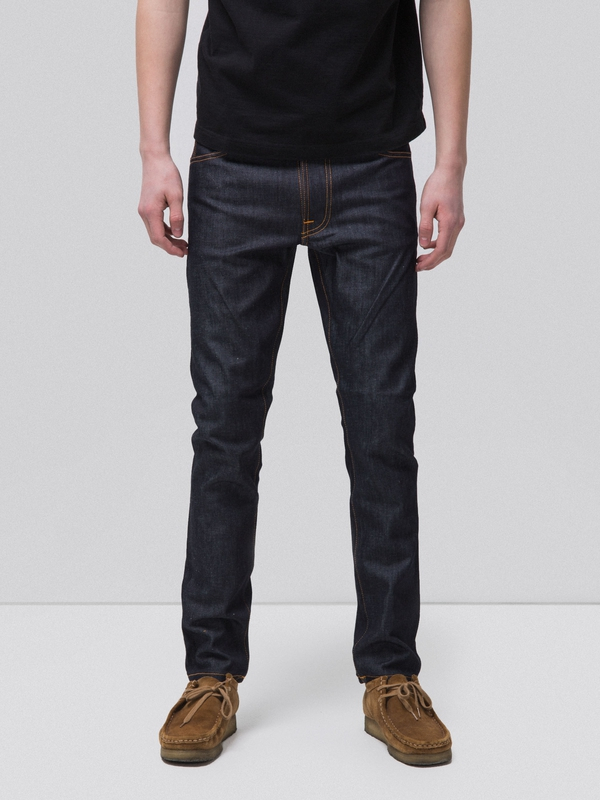 Made with our 13.5 oz. 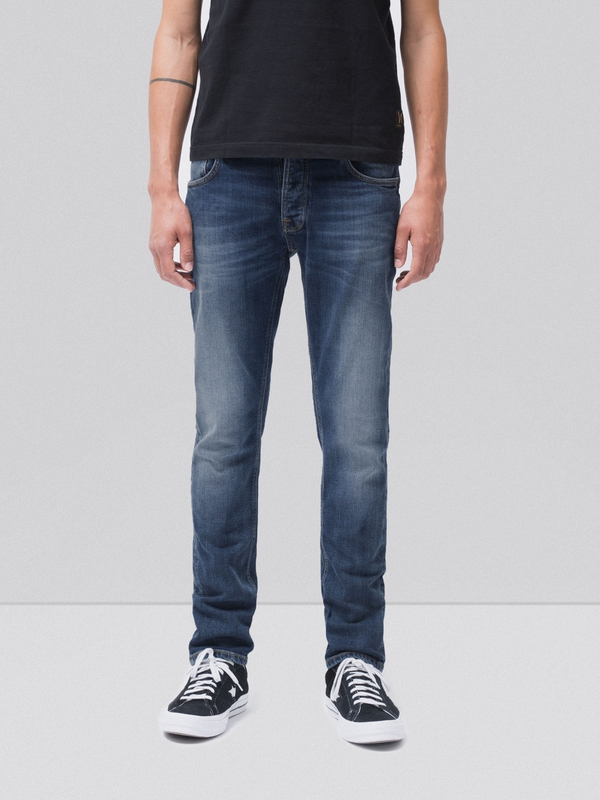 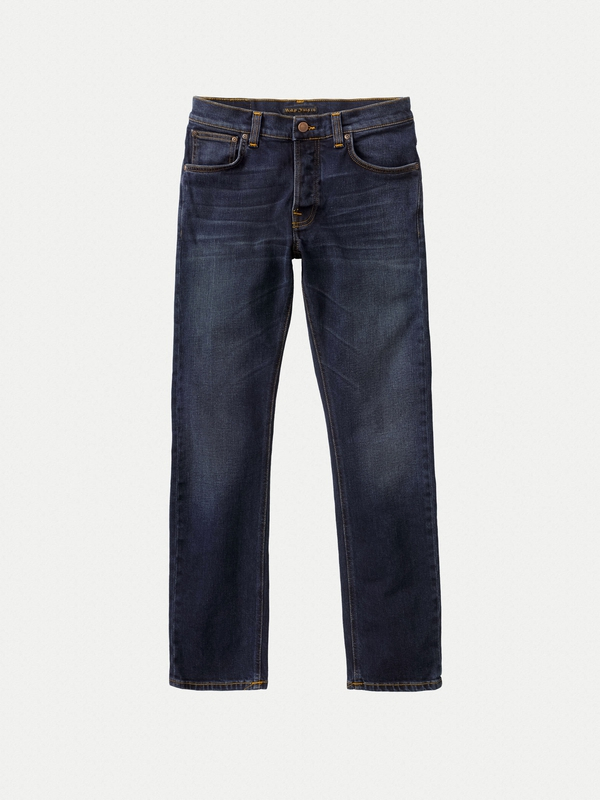 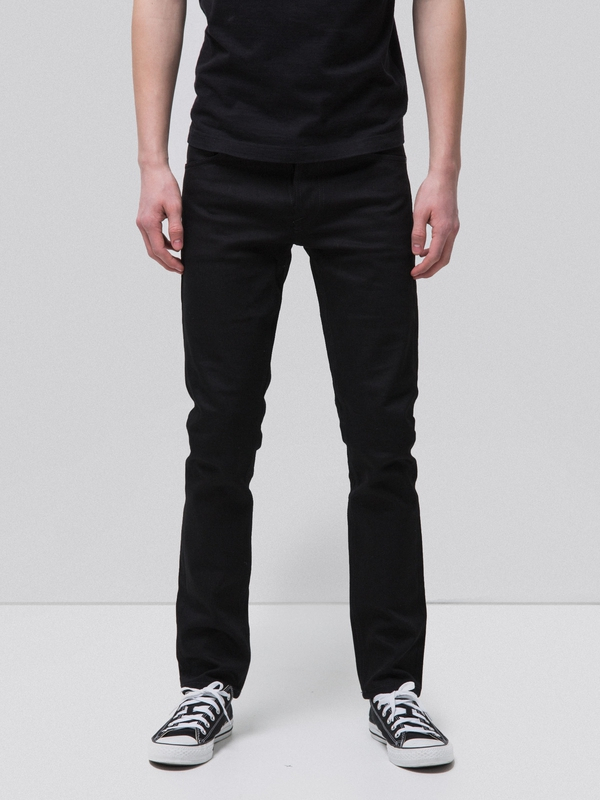 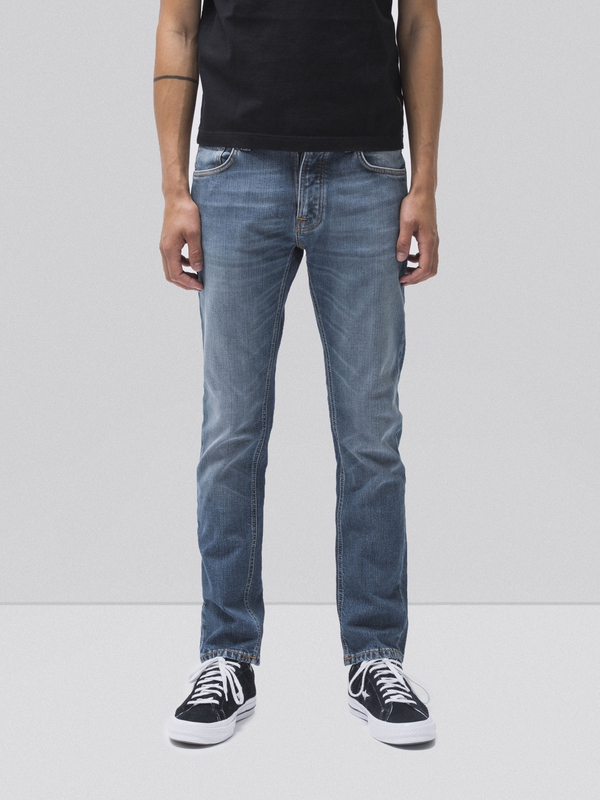 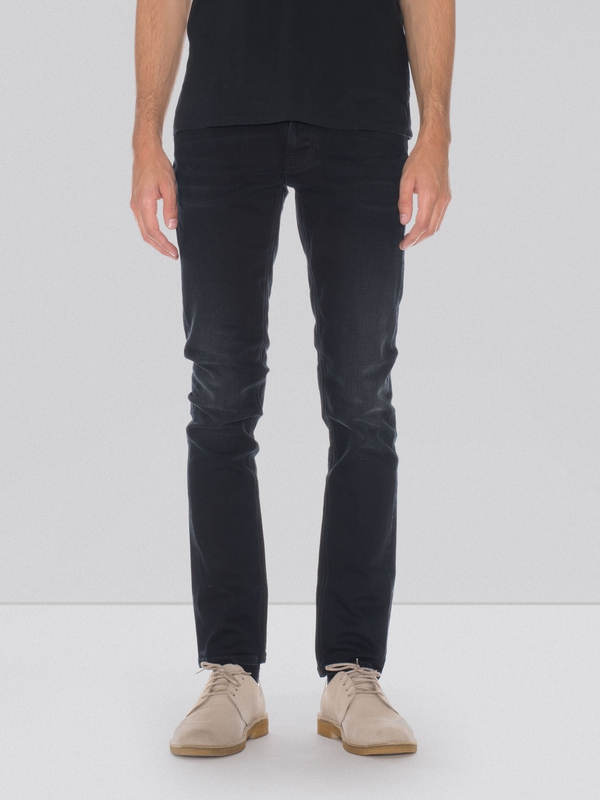 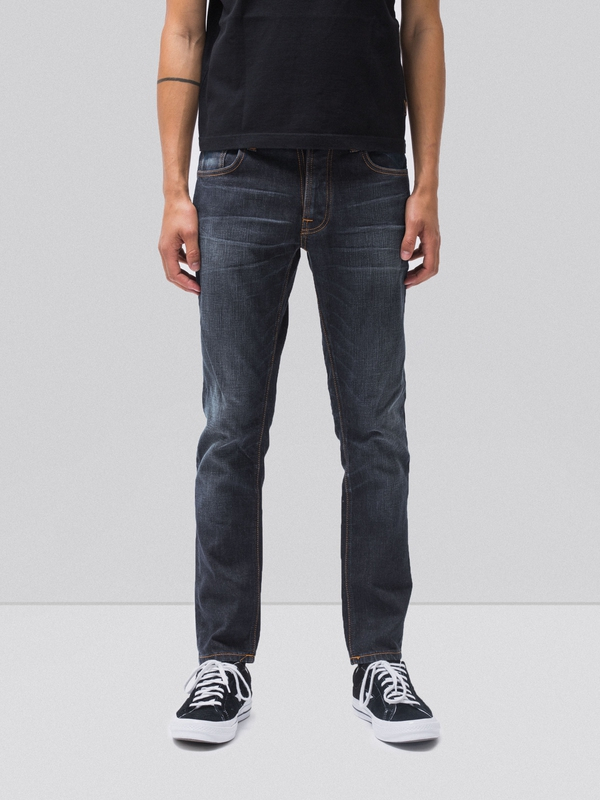 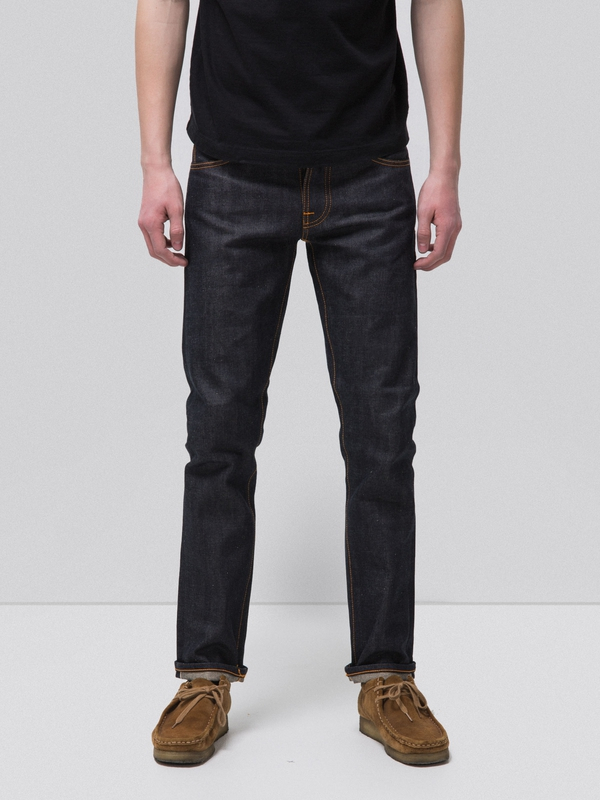 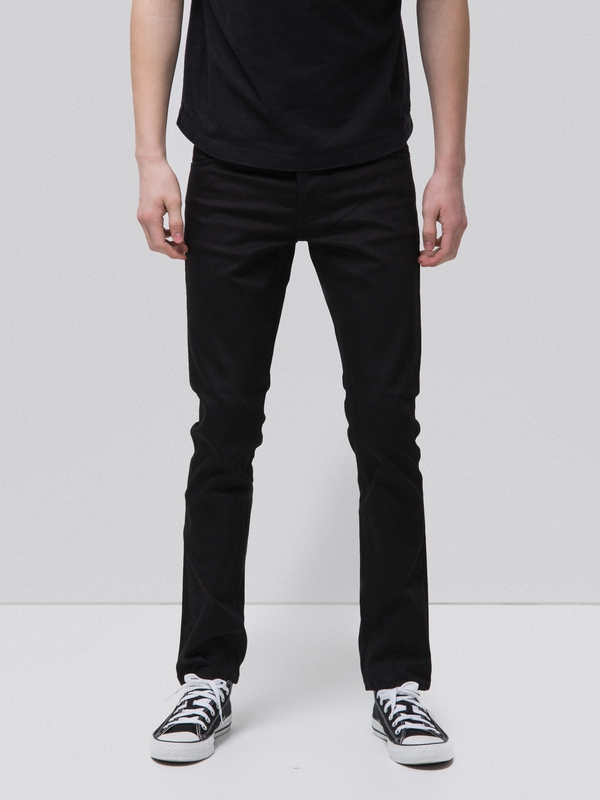 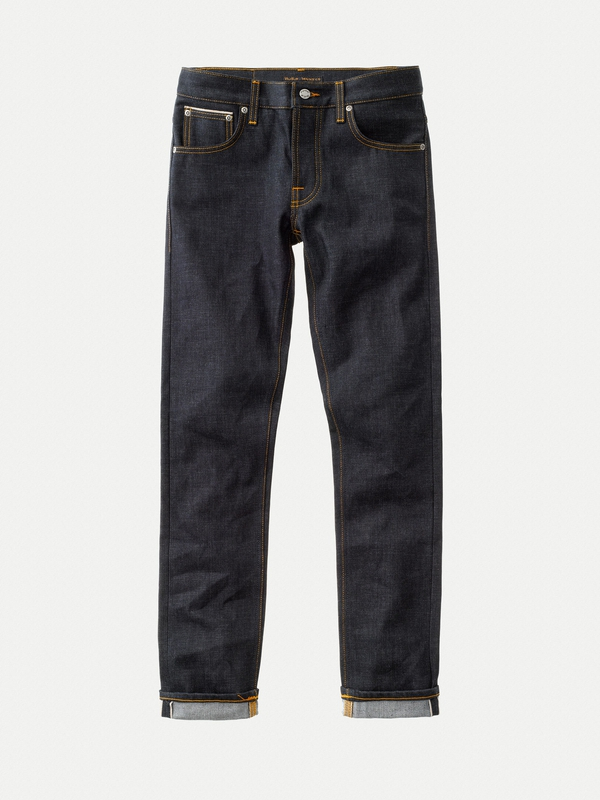 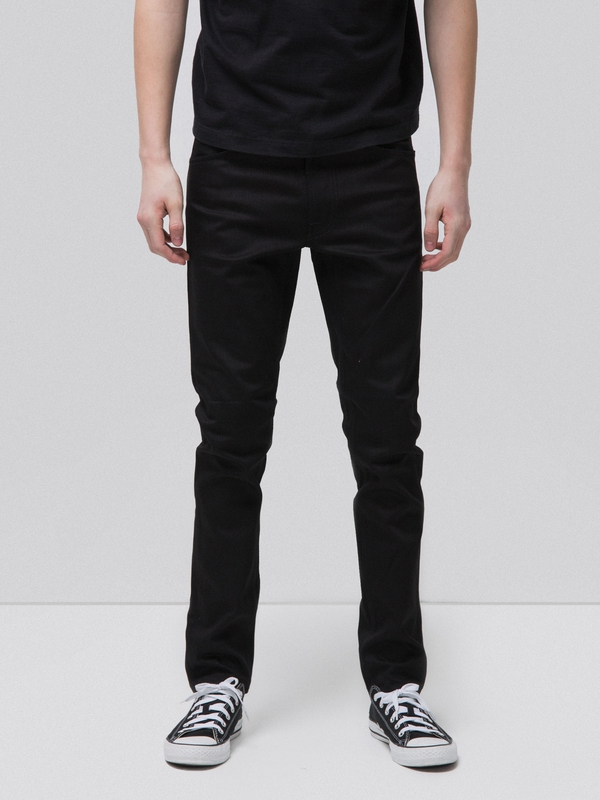 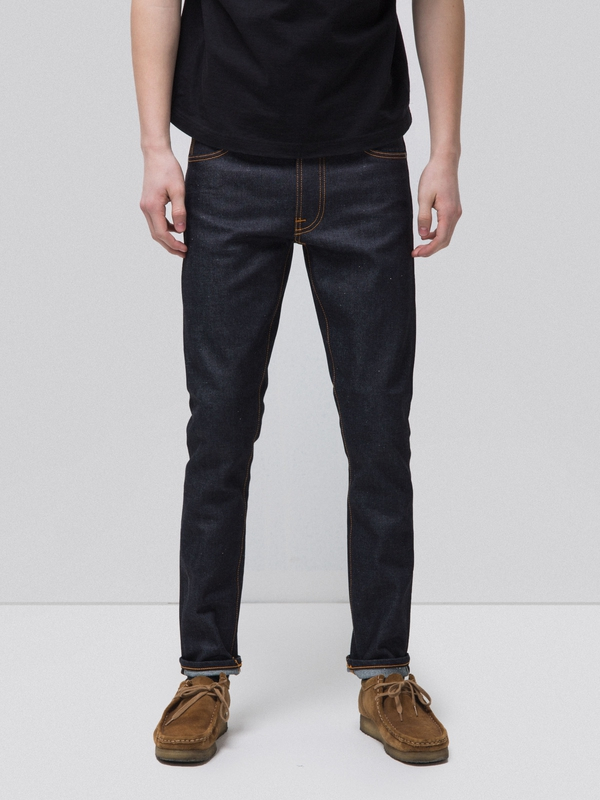 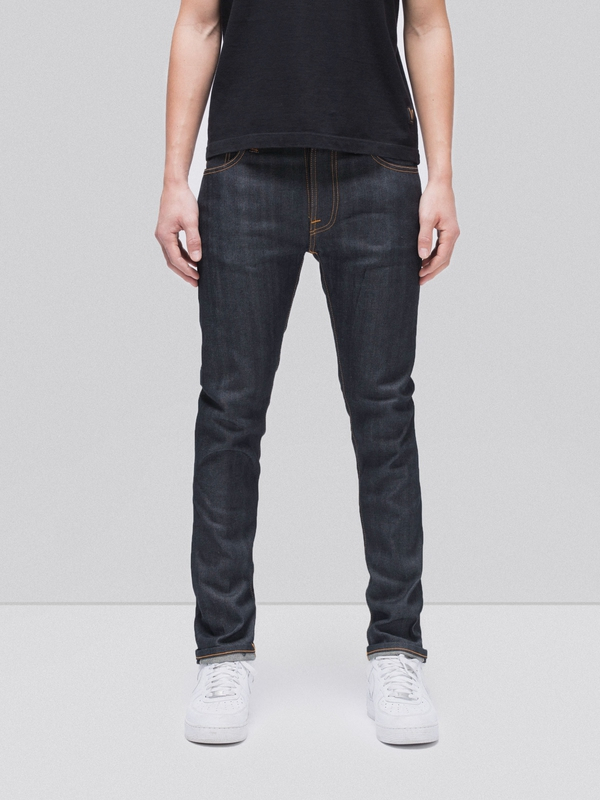 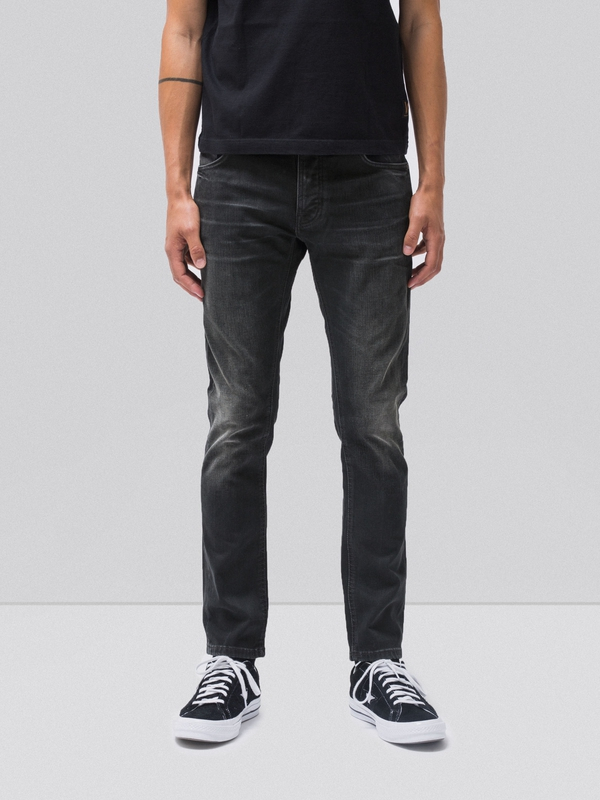 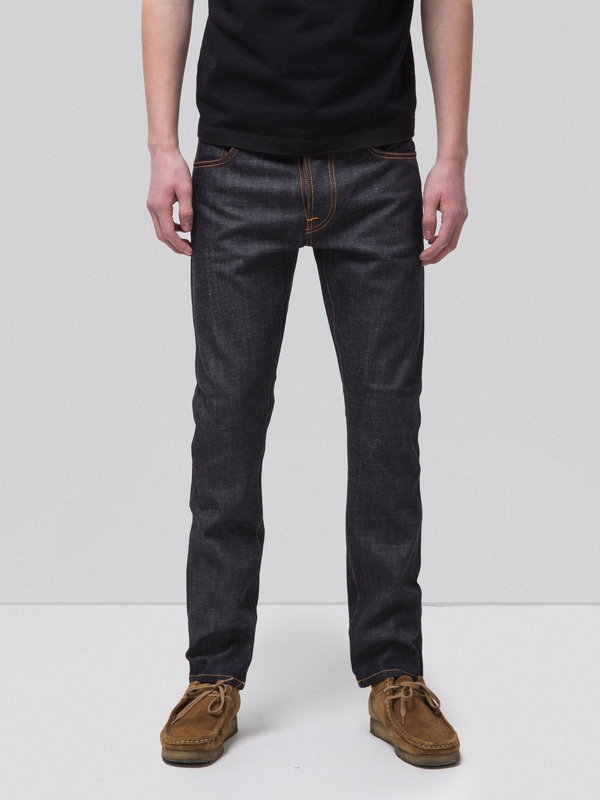 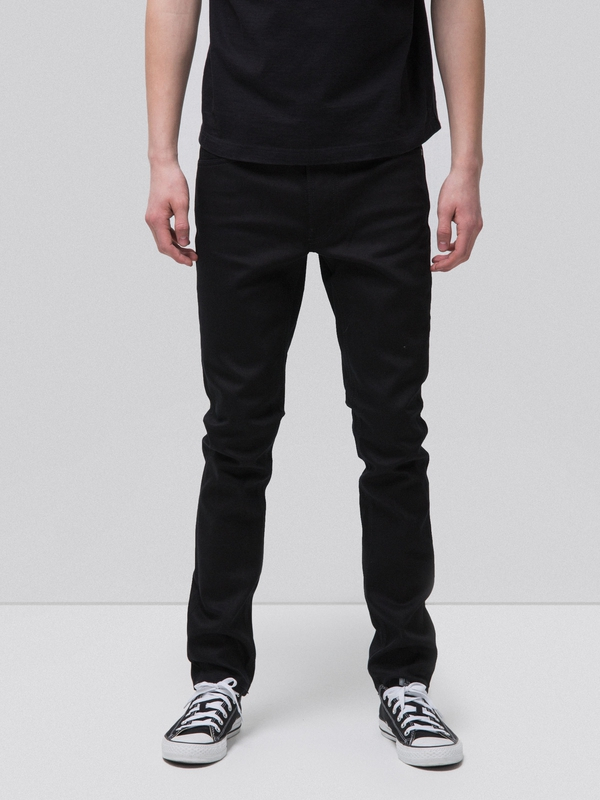 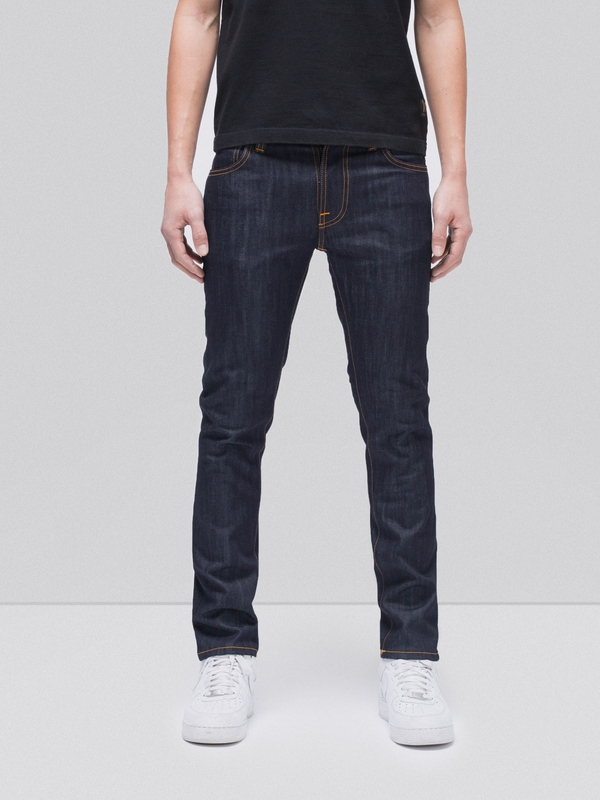 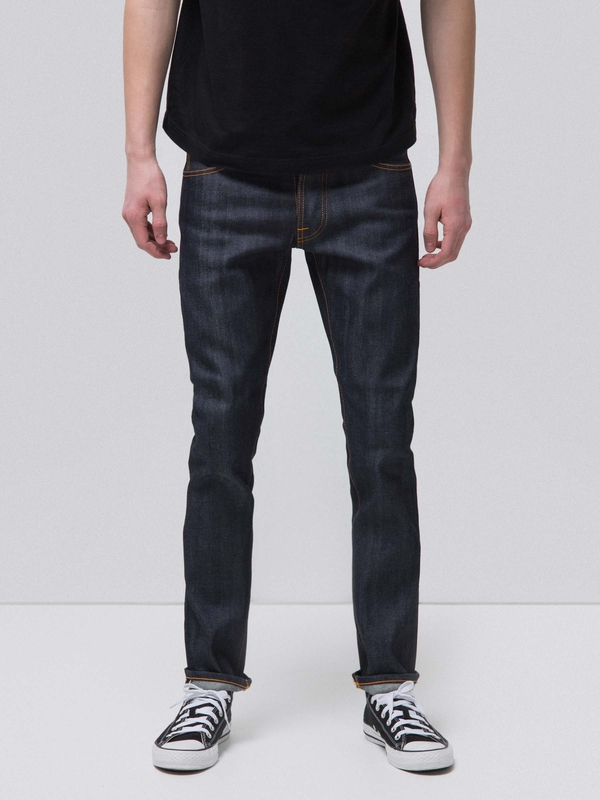 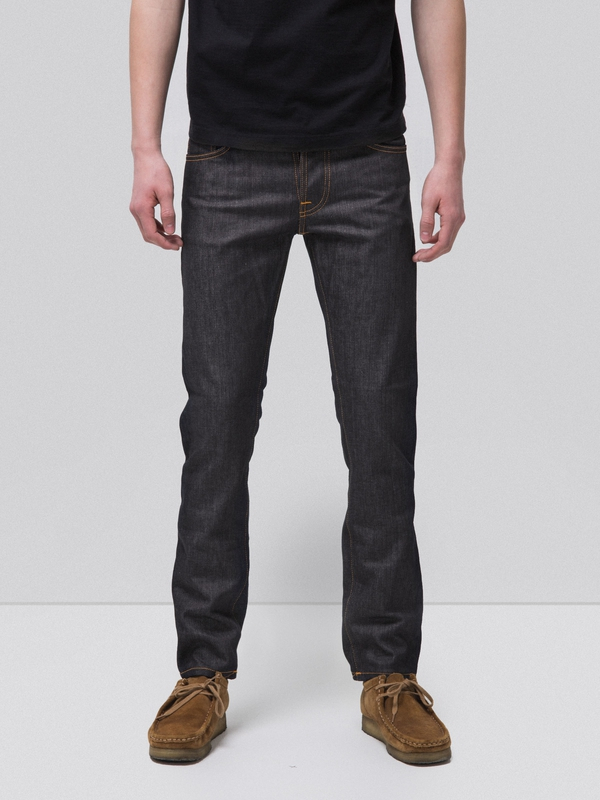 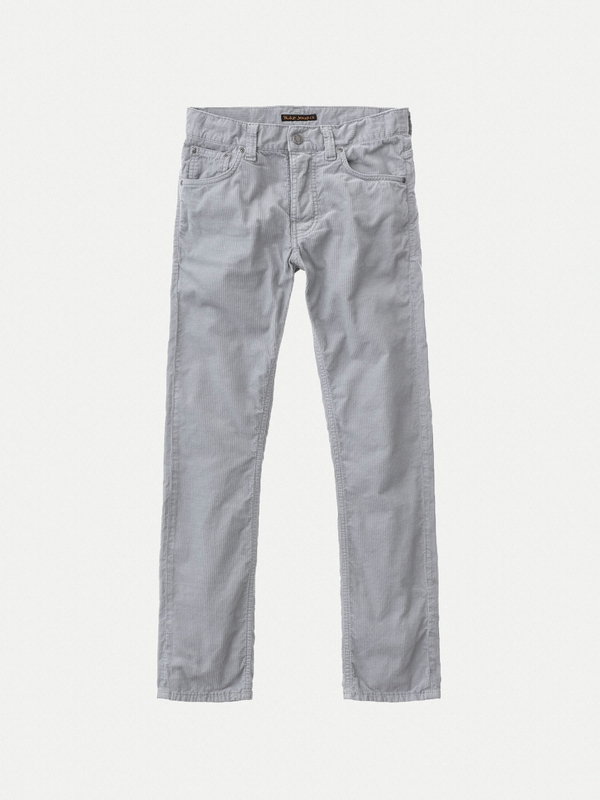 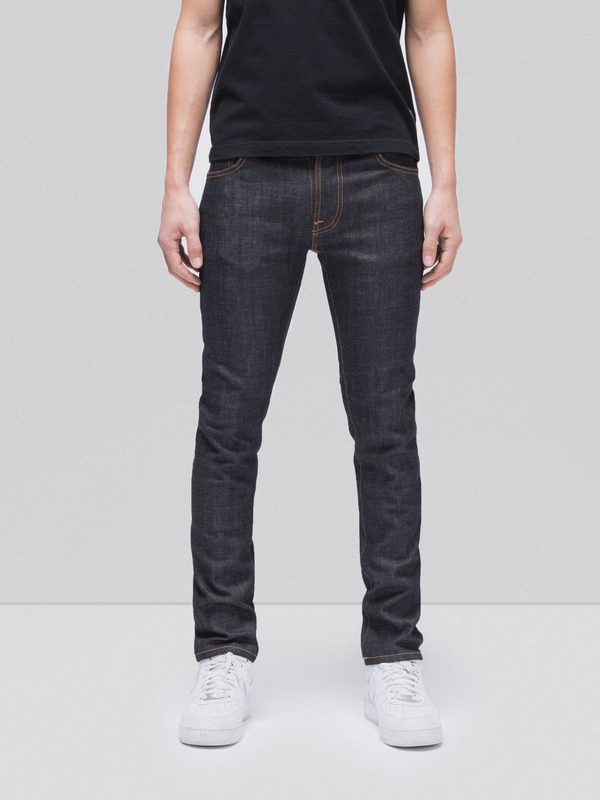 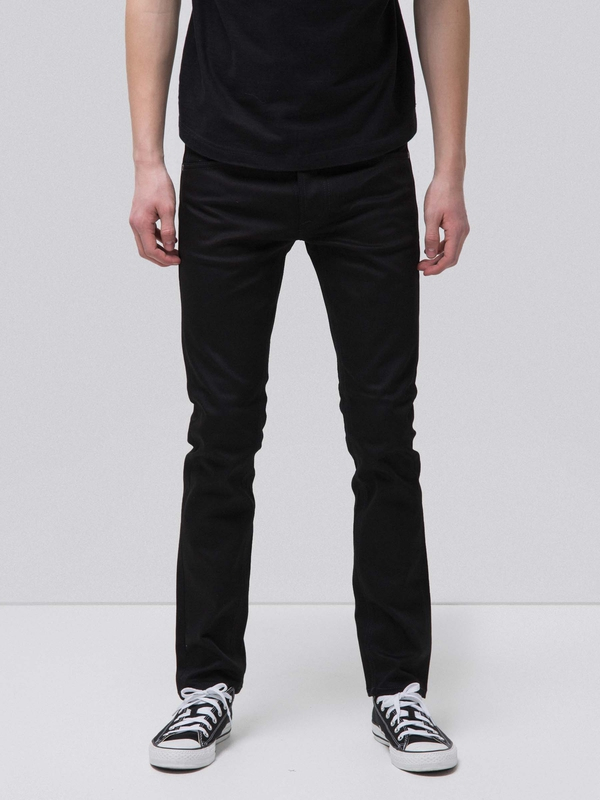 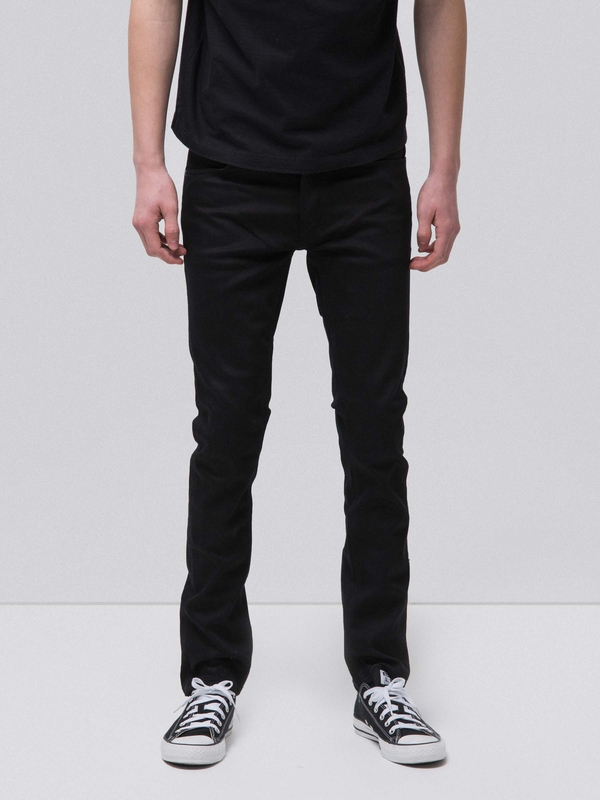 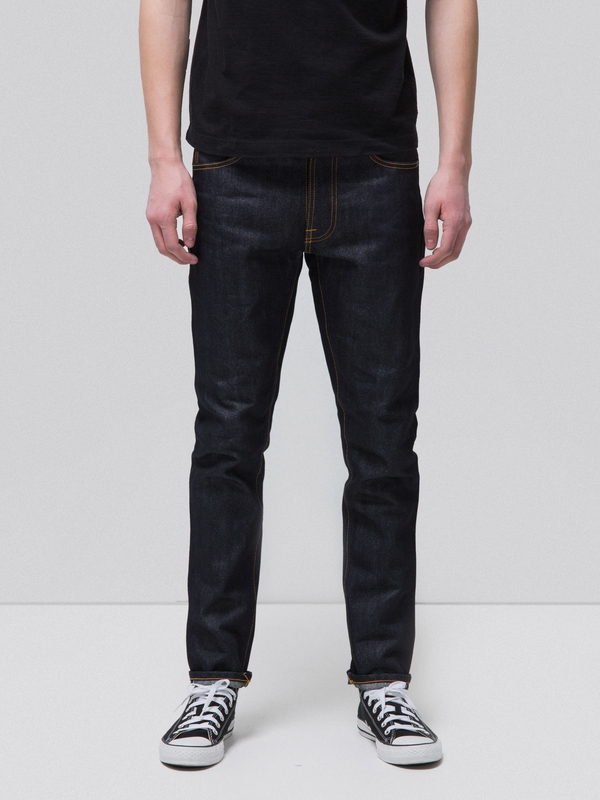 Kaihara selvage denim and limited to 198 pieces in total. 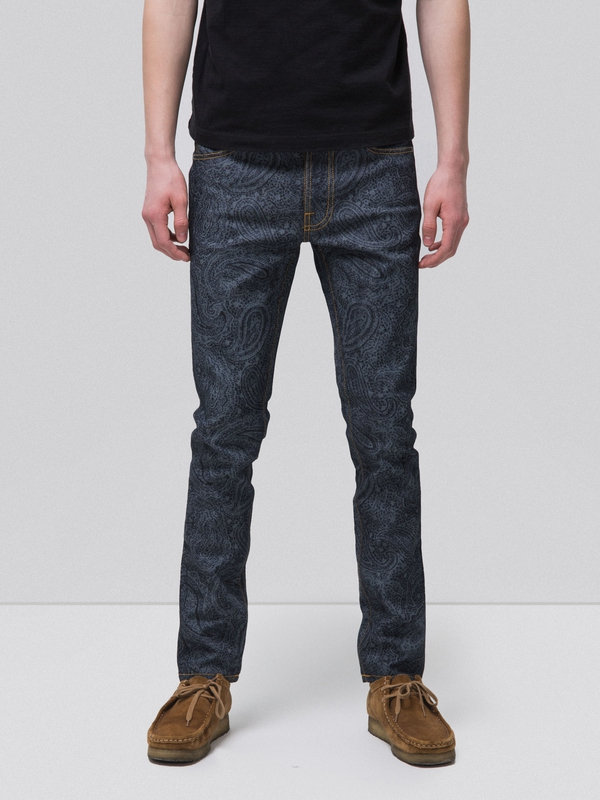 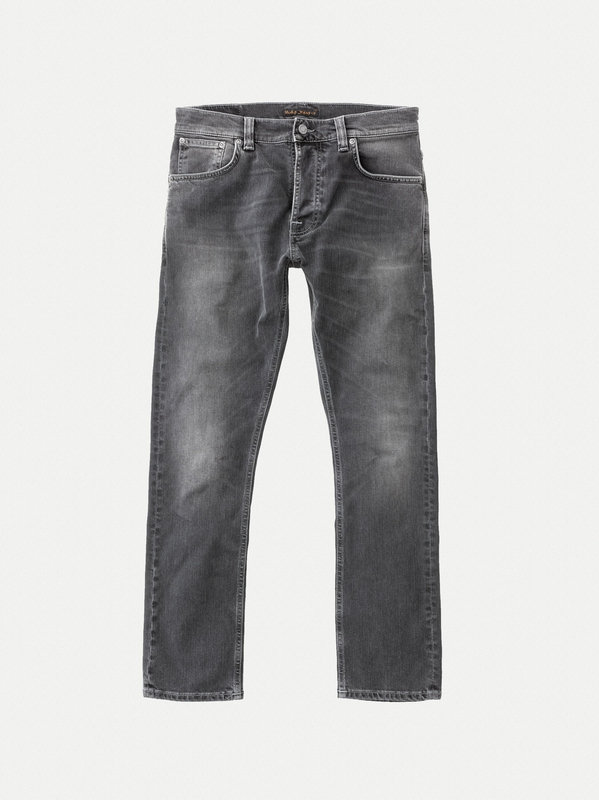 The print is applied after the wash to give the jean a more three dimensional and genuine look. 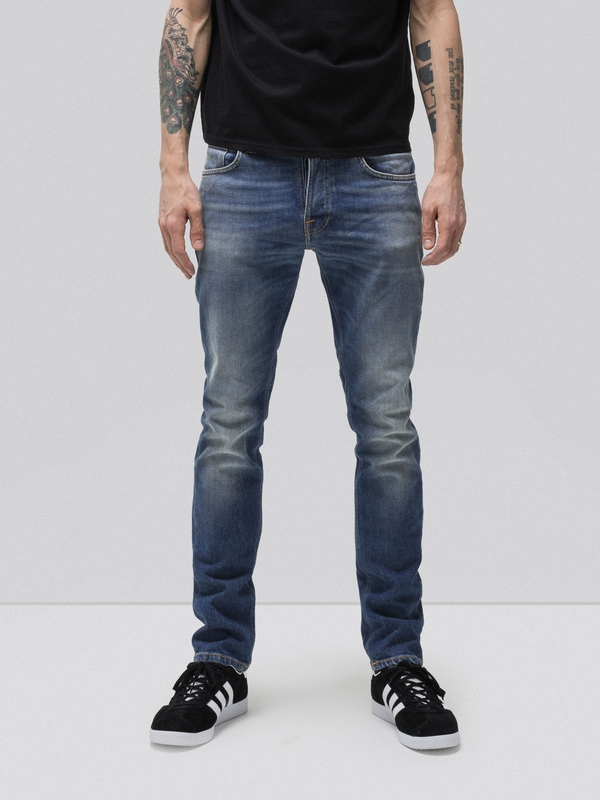 It is lasered on to the fabric and as you break the jean in the print will fade and the contrasts will become a lot more subtle. 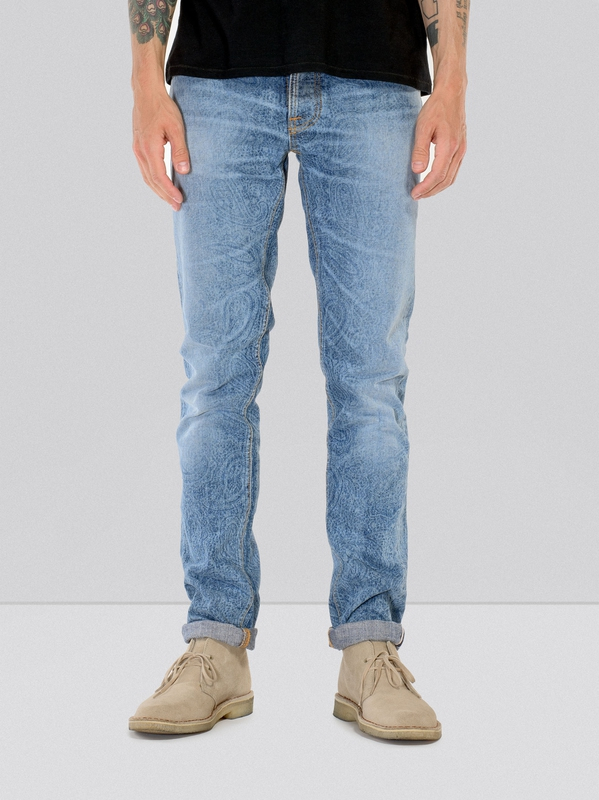 Each style is strictly limited. 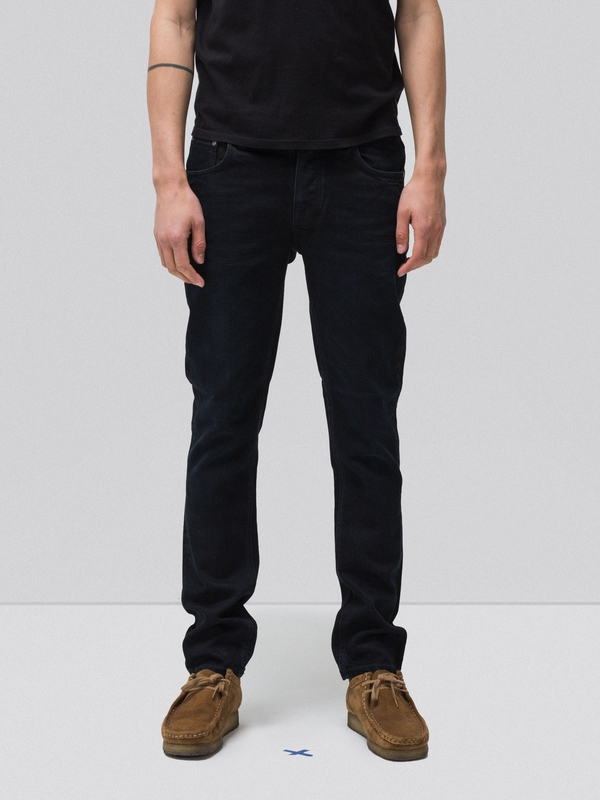 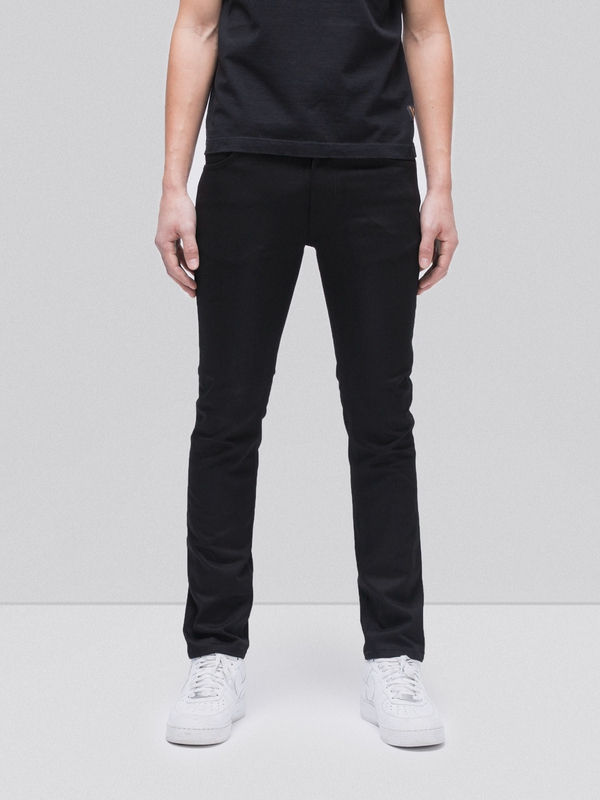 David is 179 cm and wears a 29/32.